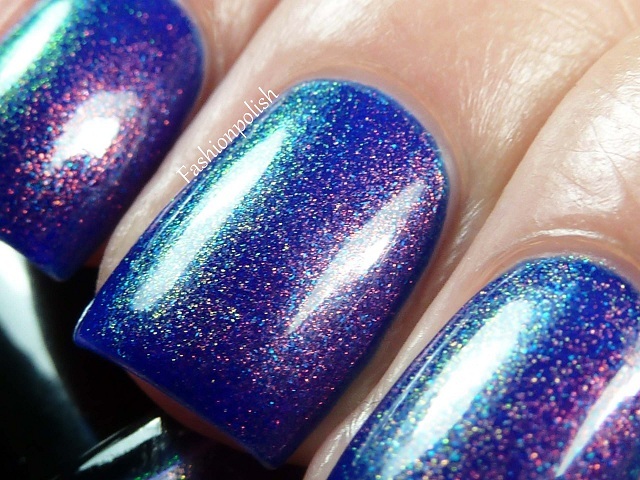 Fashion Polish: No H8 : bloggers unite! No H8 : bloggers unite! One thing I love about the nail blogging community is that despite the occasional little dramas, whenever truly needed, we will not hesitate to take a stand. Massively! Bullying is a plague and no one should have to suffer from it, ever. This shot is perfect! I started following about a year or so ago, and I used to love these close up shots.You had longer nails. You still take great pics! Absolutely stunning. Thank you so much for joining on this truly monumental day in the blogosphere! This is wonderful. Bullying causes life-long mental effects. It is a serious issue and I'm glad to sign up! Gorgeous shot of your polish! Very well said, Sam! And for the record, you've never had an awkward hand pose!! I support you all a million percent! Holy crap! This pic didn't meet your standards? This is gorgeous! What polish is it? What is IN this manicure?! It's amazing! is it with purpose, you did not say what is the polish? Looks gorgeous! I can't understand why you couldn't post it. Maybe I have to buy Revlon Royal.